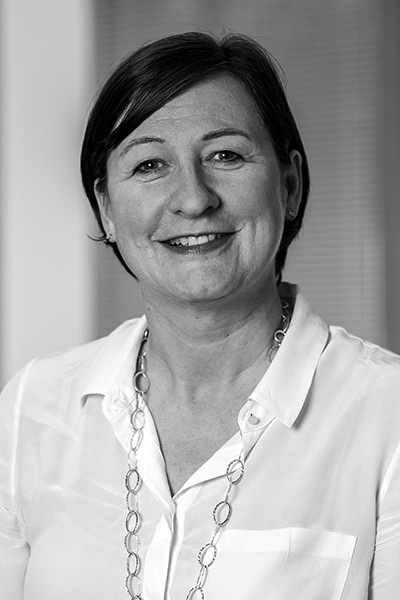 Kari has had a career spanning over 25 years in FMCG manufacturing and retail in both Commercial and Marketing positions. She is currently Commercial Director at Tesco for Packaged Products in the UK (appointed in January 2015). In addition to her core role she leads Tesco’s CSR Plan on Packaging. Prior to joining Tesco Kari was the Head of Commercial for Beauty at Superdrug and prior to this spent 6 years in FMCG brand marketing on the supplier side at Wella and S C Johnson Wax, having started her career in Clothing at Burton Retail in merchandise planning. Kari leads Tesco’s Women at Tesco network and is passionate about promoting diversity, specifically women, and inclusion in the workplace. Outside of Tesco she is a Trustee at Battersea Dogs and Cats Home (appointed January 2015). Why is diversity important for you? Diversity is hugely important; not only is it widely recognised that diverse and inclusive teams deliver better business results my own personal experience of working in many different teams over years has proven this to me. 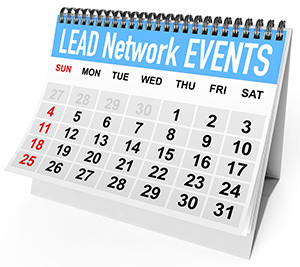 What is your perspective on LEAD and what advice would you have for us? LEAD is leading on the D&I agenda and helping many diverse organisations and sectors collaborate to help support women particularly to reach their potential. Tell us about something innovative you’ve done recently related to diversity? We have recently launched a cross company mentoring programme; with Tesco colleagues mentored by executives from our supplier partners and vice versa. 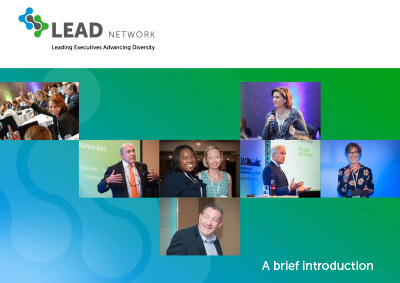 How important is diversity within your organization? Diversity is extremely important at Tesco, internally we commit to ‘Everyone being welcome’ at Tesco from a colleague and customer point of view. Amongst other things we have active networks supporting colleagues, I lead the Women at Tesco network. What is your biggest achievement related to diversity? Overall in my 25 or so years In business I am pleased to have supported and promoted many talented women and men from all backgrounds in to roles where they have gone on to make a difference for our customers and for the business.